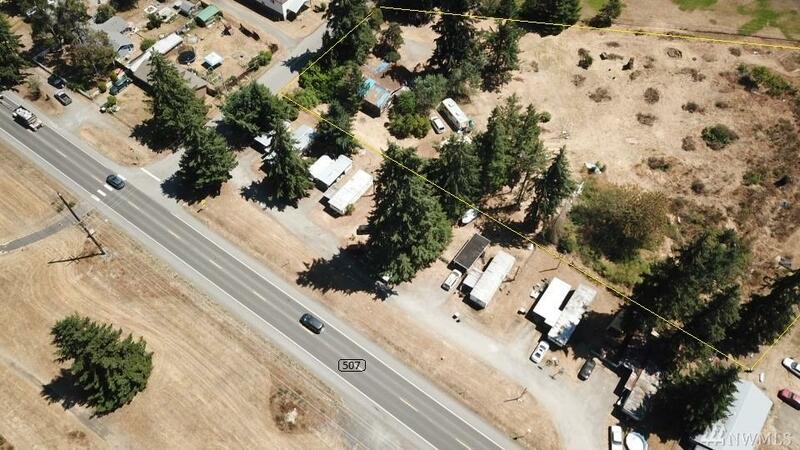 Investor potential 2.190 acre lot within city limits of Rainier. 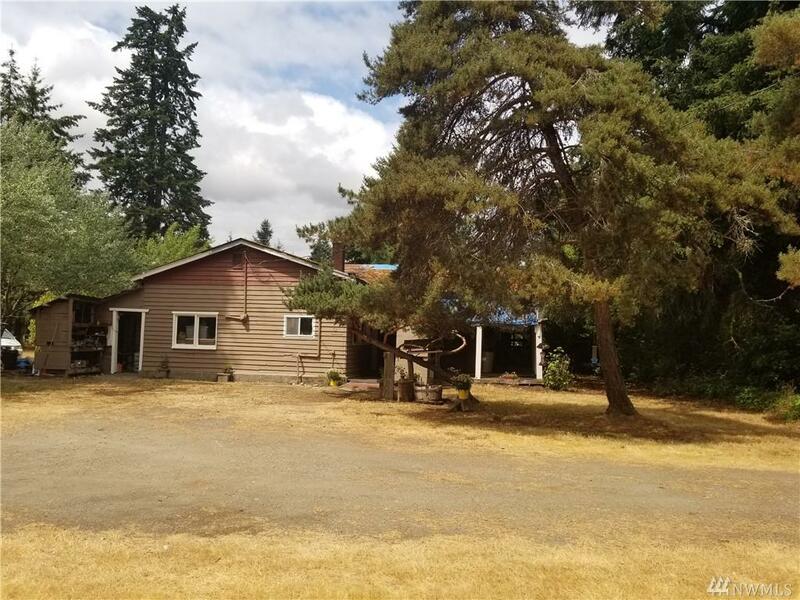 Zoned high density residential planning 3 or 4 units / acre. Build single family, duplex, 4-plex, townhouse. 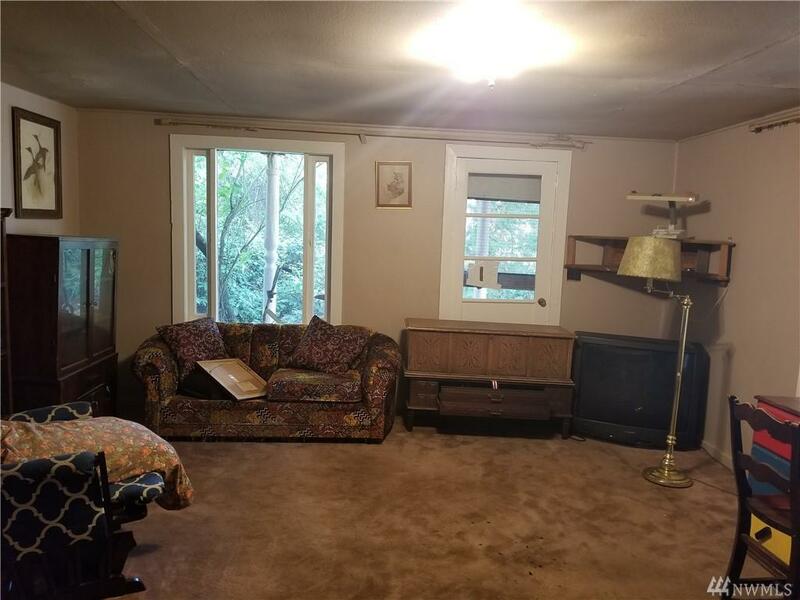 Tear down house and build to suit. Buyer to verify. Property at dead end street next to Rainier Primary School. 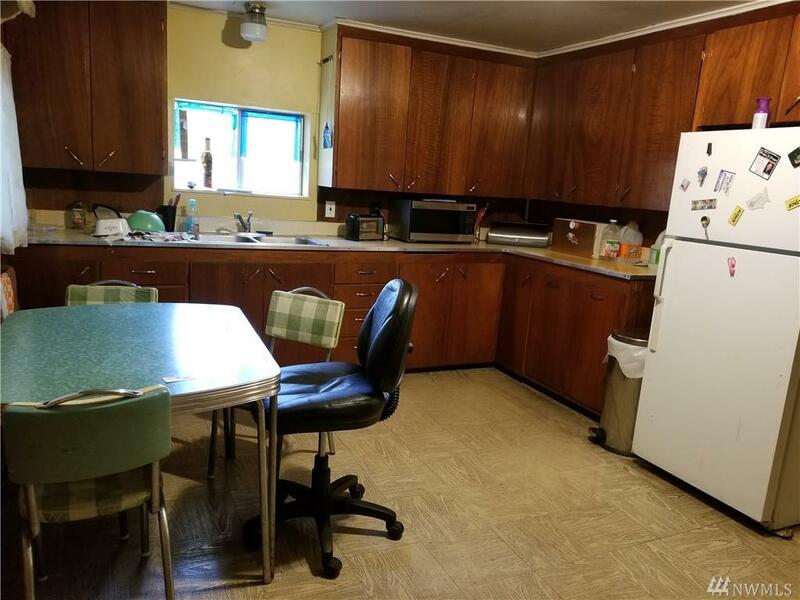 Walking distance to shopping, restaurants and post office. With water, power and gas on property makes this a great opportunity.